We’ll take them one by one, and you can pick and choose. Use one or all 10 strategies. If you’re serious and want to drive traffic to your website, do as many of these strategies as you can do consistently! This is a KEY strategy and should be the place that you start. If you don’t have an email list, you should read our article Email List Building Tips to Get More Eyeballs on Your Content … and Keep Them Looking!. 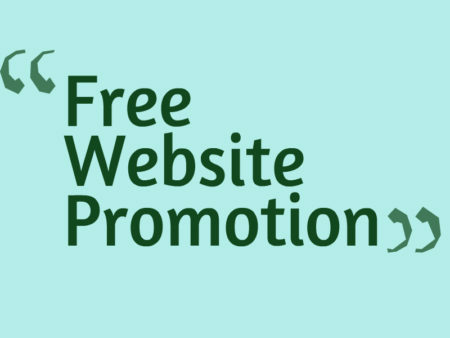 If you are looking for ways to promote your website for free, this is the best way. Your email list consists of your fans, and they should be hungry and waiting for your next article. As a reward for being on your list, they have immediate access to your work before the general public on social media etc. Keep your list folks feeling special. As your biggest fans, they are the ones that are seeing your name regularly, whether they open your emails or not. Their “know, like and trust factor” will grow faster than any other audience. Your fans will be instrumental in helping you to drive more traffic to your website. Promote to your email list first! Secret Hack – Resend the same email to the folks that DIDN’T open the email the first time. Your auto responder should tell you who has opened and who hasn’t. For those that didn’t open the first time, change the SUBJECT LINE only and resend to JUST those folks that didn’t open. Do this about 5-7 days after you send the first email. Keep track of how this secret hack is working to help drive more traffic to your website. You want to make your blogpost easy to share. There are so many plug-ins and apps to make your life easier, and they’ll promote your website for free. One popular Share App is SumoMe. It’s a suite of marketing tools, and they have a FREE trial offer to see if it works for you. With SumoMe Share App you can: choose exactly where you want social media share icons to appear; integrate with 16 different social media platforms; have access to detailed analytics and more. Another popular social share plugin is Simple Social Share. Make sure you are using a plug in with all the major Social Media share icons. This makes it easy for your readers to share it on their social media. What better way to get FREE viewers than from having your readers recruit the new eyes for you. 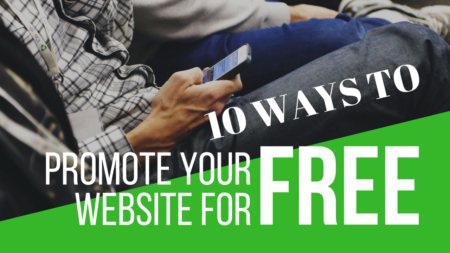 You can use them, too, to promote your website for free. One last suggestion to use in the body of your blog article is the “Click to Tweet” plugin. This allows your readers to immediately “tweet” your great lines and quotes. It’s super simple to set this up and you can use it to help with the visual flow of your blog article. Another great automation tip is to make sure you have Push Notifications working for you. You set this up on your website. It includes a “get notified” icon so that each time you post a new blog, your audience is notified. You’ve probably noticed those on the popular blogs lately. Make it easy for your blog visitors to click to follow and be notified of future articles. Automation is a great way to promote your website for free. Twitter is just one of the social media outlets we’ll include. If you haven’t started using Twitter, check our article Twitter 101 Basics for Beginners: 3 Tips to Automate Your Business. We probably get the most free leads of all and new visitors to our blog from Twitter. One of the things we like best about Twitter is the ease with which you can automate the process. Like other social media platforms, the rules can change, so you want to make sure you stay on top of the latest factors that may limit or accelerate your business. 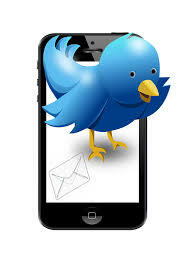 We primarily use Social Jukebox to write and schedule all our tweets; another great option is Social Oomph. Both will help you promote your website for free. You can organize several Twitter accounts. You can see at a glance what tweets are in your queue for publication. Again, use great images to capture attention. Twitter scrollers are speedy, and you want to stop them in their tracks! Share your blog article on your business page, your personal profile, or both places if you have them. You want to promote to as many people as possible. After all, you’ve created this masterpiece content, be proud to give value to your audiences. 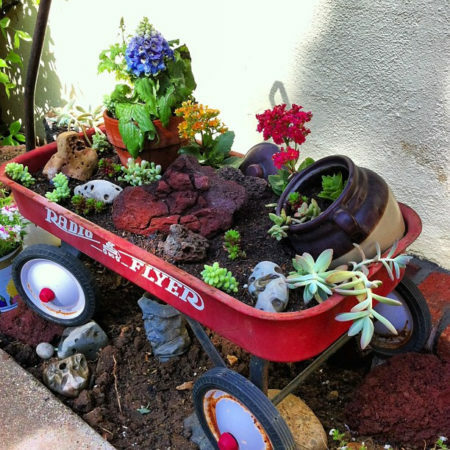 To do this, create a post with a great eye-catching image. If on your business page, you can click the BOOST POST button after publishing and boost the post to reach your audience (people who liked your biz page) and also their friends. You’ll want to be very careful on Facebook, as well as all social media, in how you share. Always come from the audience’s perspective. Think about who they are and why they would want to read your blog post. Take care not to mention your company, your product, or your service. To do that only provides free advertising to your company. You want people to see you as an authority and have them coming to you. We have had limited success with Facebook groups when it comes to promoting our blog. A lot depends on the type of group, but groups have rules about what members can post. Word of caution – be careful with groups. We’ve found it best to use groups for interacting and building relationships. The curiosity you create from those kinds of interactions will bring folks to your profile and/or page where they will see all the great content you are offering. You can also post intrigue creating posts in groups (as allowed by rules) to drive those people to your profile and/or page. Many people are choosing to watch videos rather than read a bunch of text. Others are just the opposite. So, why not cover the bases and do a video as part of your blog post or content. You’ll simply record a video, edit it (if desired), upload that video to your YouTube account, and then imbed that video in your article. You could even do a short video outline of the content of the blog post which points to the benefits your readers will get from reading the entire blog article. 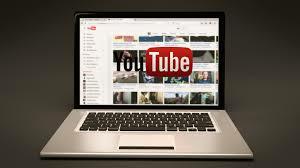 Be sure to include a link to your blog post in the first 2 lines of the YouTube video description to drive traffic to your website. It is our practice to write the blog and then draft a script to the video. We have also just done a live video using bullets from the article and spoken off script. Some people are more verbal, so they will record a video or do a Facebook Live, and then transcribe it so that they have the article. There are services that will do that for you for a FRACTION of what that time might cost you if taking you away from income producing activities. So, it is the chicken before the egg, or blog before the video? Whatever works best for you! Anytime you produce some content, whether it be on your blog, a post on Facebook, or a video on YouTube, think about how you can use it again in another way with the purpose of sending traffic to your blog. You can use a post from your personal profile on your business page. You should rewrite it a little, change the picture perhaps, and now direct people from your business page to your blog. 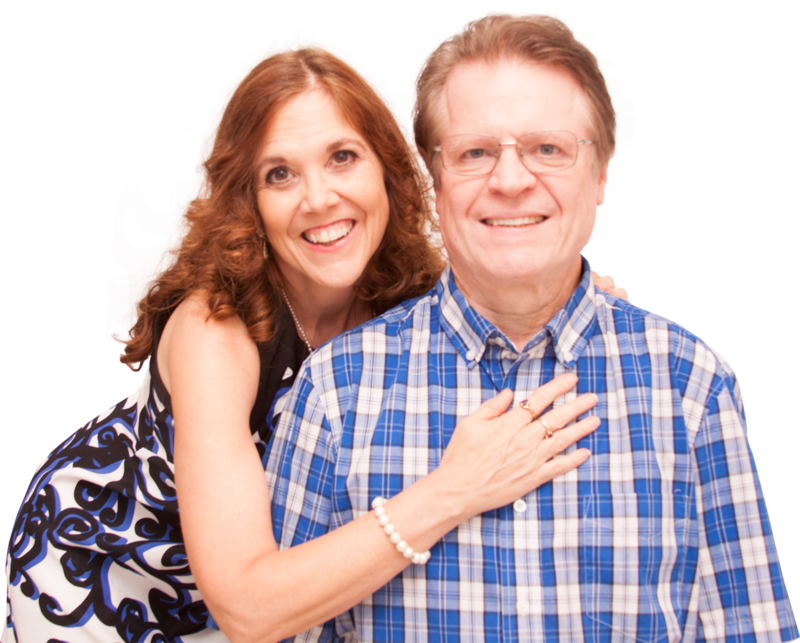 STRATEGY #8 to Promote Your Website for Free – Facebook Lives are the Bomb! Utilize at least one Facebook Live per blog post. Create some curiosity with these lives. You may want to only showcase one or two of your points in the live, and then at the end point people to your blog. The purpose with the Facebook Live is to always give value, speak to your audience’s pain, and make it crystal clear to them that YOU have the solution. Google+, like Facebook, has thousands of communities in every imaginable niche. There are many people who are active on this platform, so utilize it to promote your website for free. In addition, employing Google+ will help your SEO, since Google likes Google+. If you’ve not spent much time on Google+, you’ll want to take a little time to join some communities that interest you before you begin promoting. You’ll see Communities listed in the left-hand side navigation pane. Use relevant keywords to the types of communities you are looking for. Make sure they are relevant to your niche or of interest to your audience. You want your content to be exactly what they are looking for. While some of the other social media platforms may be more “product/service” oriented, with business builders sprinkled in, LinkedIn is just the opposite. Business minded first, product and service is secondary at best. If you are familiar with LinkedIn, you know that this is a highly content rich environment. You have three ways to promote your blog article here. You can (1) post about it, (2) do a video about it, or (3) write an article about it. Decide which means of promotion will work best for your article. You can also promote your YouTube video since links to your blog post. It never hurts to build your audience on YouTube. We’ve highlighted a few of the social media platforms as great places to promote your website. You can also promote on Instagram, Snap Chat, and Pinterest, just to name a few. You can never promote too much. Social media provides a great medium on which you can promote your website for free. There are many more ways to drive traffic to your website by means of the “paid” promotional sector. We’ll navigate those waters in future articles. For now, suffice it to say you have several strategies to employ to help you promote your website for free and drive traffic to your website. Start here and make these strategies automatic in your promotion schedule. The goal is to have more people seeing your content so that they begin to know you, like you, and trust you enough to join your business or buy your products. You have solved their problems and given them great value. You are now the authority they seek. 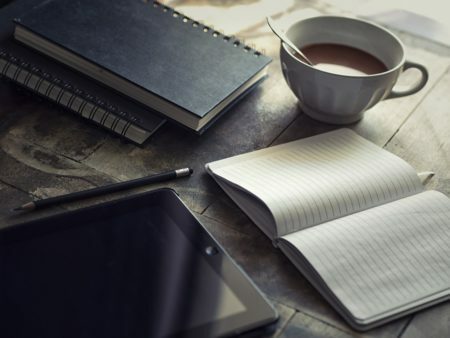 Remember this rule of thumb: For the blog post aspect of your business, you will spend 20% of your designated time writing your blog article and perfecting it, and 80% of your time promoting it. If it takes you 2 hours to write a blog post and get it ready for publication, then plan to spend 8 hours of time promoting it! Publishing articles on your blog can be time consuming; however, it is so worth it for building an audience that will ultimately buy from you again and again. Just for you, we've put together a FREE gift. 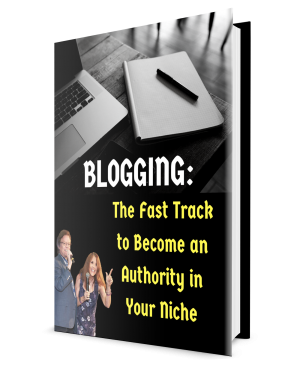 It's called “Blogging: The Fast Track to Become an Authority in Your Niche – 7 Steps to Build an Audience and Create Huge Results.” Grab yours today! And, of course, the master himself, Ray Higdon has a great in-depth course called the 3-Minute Expert. This is a limited time opportunity to learn from a 7-figure blogger! You even get a 30-Day Risk Free Trial! Grab it today! If you have benefited from this training, please pass it on. We are working for a better online presence and God’s blessing on our journey.